SGM Tactical is a company that wanted to build a gun mag like no other. It was our intention to create mags that would feed flawlessly but at the same time give outstanding performance and longevity. 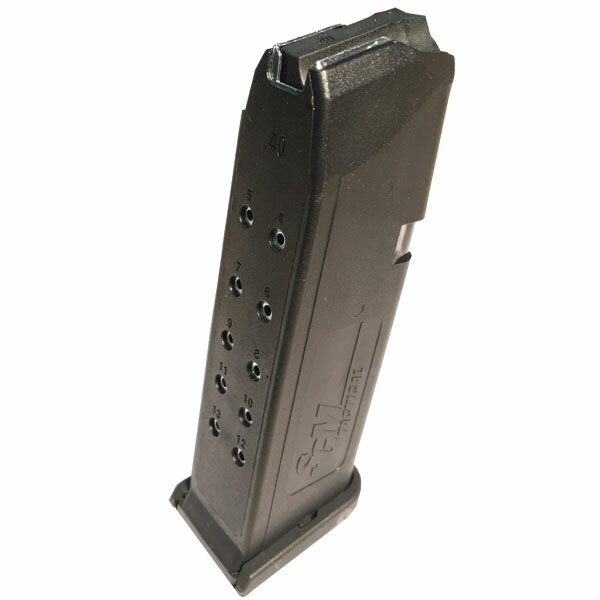 At SGM Tactical all of our mags are CAD designed to SAE standards in an ISO 9001:2010 approved manufacturing facility right here in the USA and Glock Compatible Magazines , AR-15 and AK-47 magazines are made in South Korea by a well trusted manufacturer for SGM Tactical. Our injection molds are cut from a P20 pre-hardened tooling steel and our retractable cores are cut from S-7 heat-treated steel. THis gives us absolute accuracy of all mag components for years to come. Longevity Gives Us Perpetual Performance! SGM Tactical is in the business to make a mag outstanding, with our technology of the polymer innovation our mags meet the requirements for three 922r compliant parts as long as the parts are US made. At SGM Tactical we strive to build the best mag on the market, not because we can, but because you expect it. 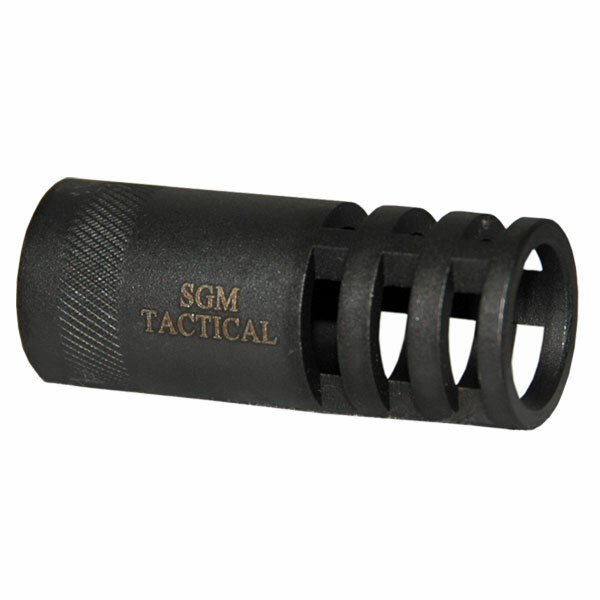 SGM Tactical will only build the very best with dependability second to none. The Dupont ™ composite/glass-filled polymer was specifically chosen to provide us with an extremely durable, internally slick, fast feeding mag that will provide years of service. Our springs are slightly longer to provide a more uniform pressure and are specially coated to provide smoother action along with resisting moisture. Our South Korean made Magazines all come with the same Life Time Warranty and were designed in the United State and Tested by SGM Tactical in Knoxville TN. Please, if you have any questions, Please email KerryK@Mach1Arsenal.com .